Fawn Industries has the capacity to handle jobs of any size and meet the most demanding schedules. 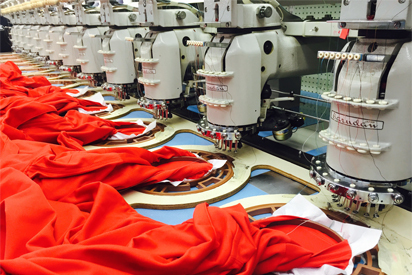 Our capability is not limited to just your typical embroidery tasks. We specialize in those difficult to sew jobs that other embroiderers won’t touch. That is why we offer service to add the finishing touches to your project. From private Labeling to special packaging, Fawn sees that you get your job the way you want it, when you want it. • Free Pick-Up for certain orders. Ultimately the proof is in the stitching. 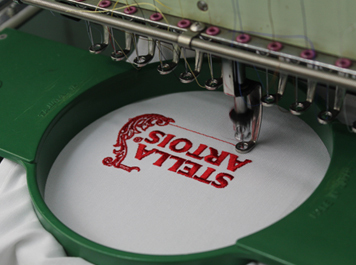 We are confident that our experience and attention to detail will make your embroidered piece look great. 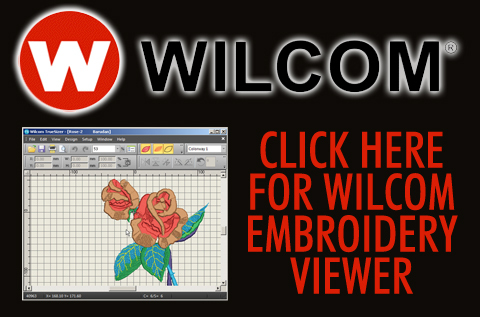 CLICK HERE to get EMBROIDERY pricing.